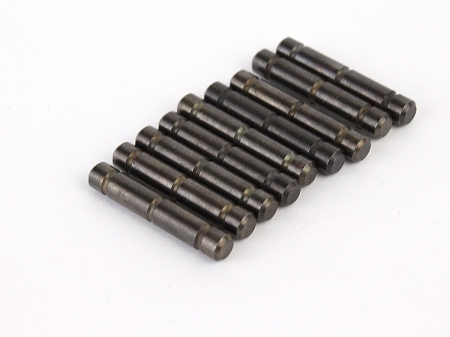 10 pack of AR-15 Hammer/Trigger Pins LK-5. Tiger Rock Inc parts. This product consists of 10 pins that can be used for the AR-15 trigger or Hammer.. If you buy this product, you will be getting a bag with 10 pins in it, that can be used for either the hammer or the trigger.